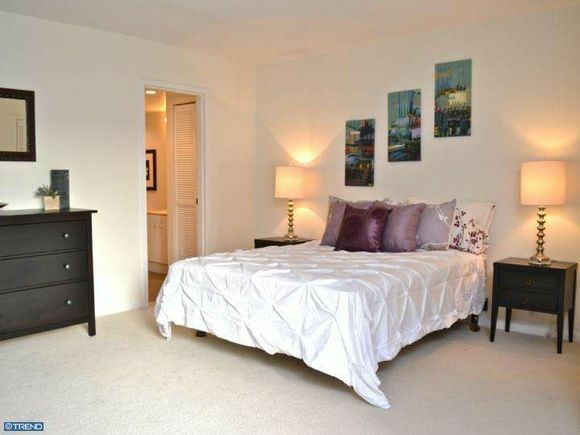 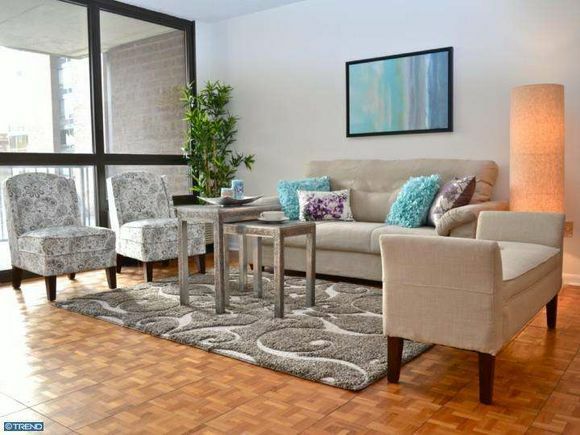 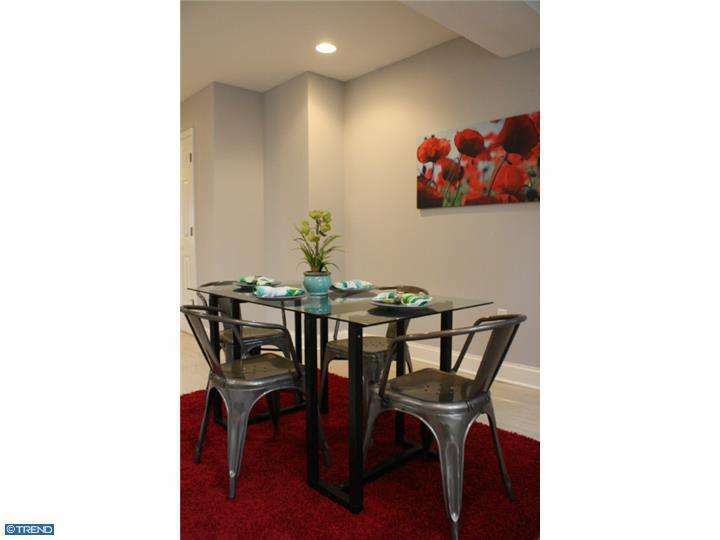 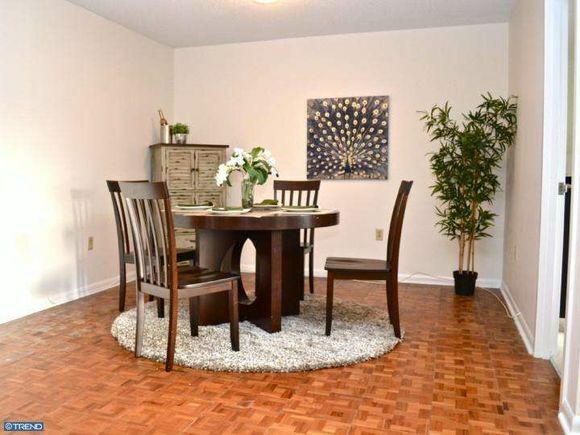 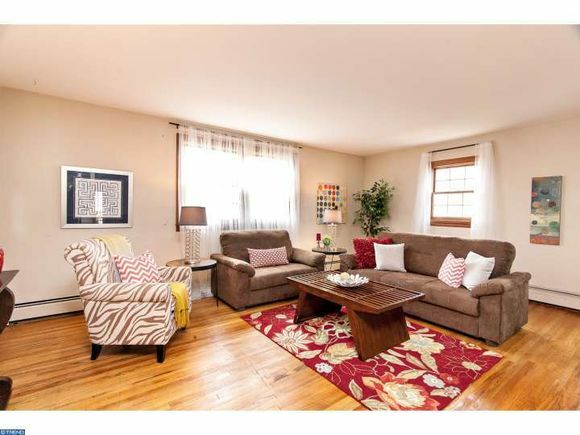 Here’s a quick peak at a recent condo staging we did in the Andorra section of Upper Roxborough. 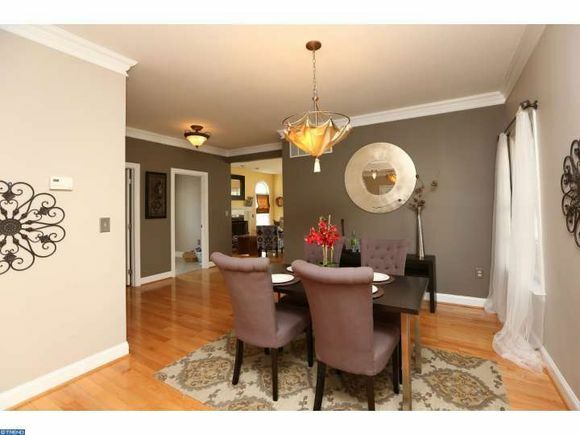 Staged and Sold in 5 DAYS!!!!! 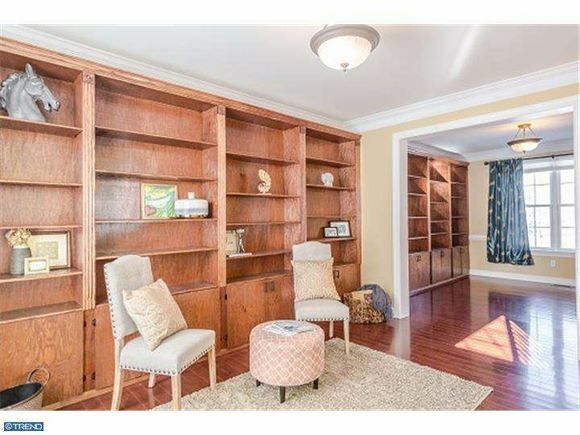 In our eyes, every home is unique. 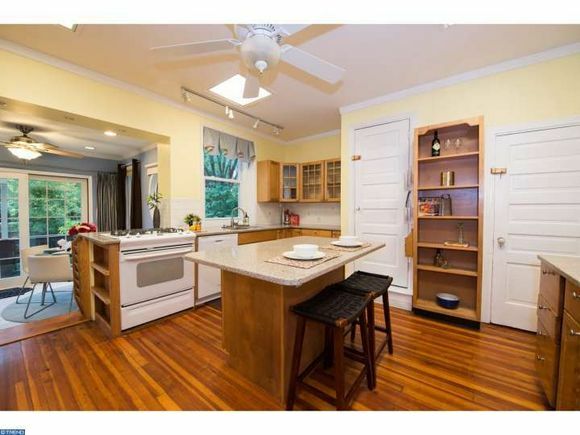 There is no cookie-cutter. 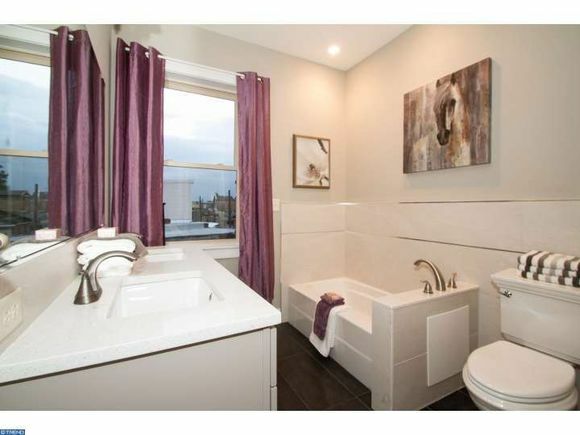 And every project deserves thorough consideration. 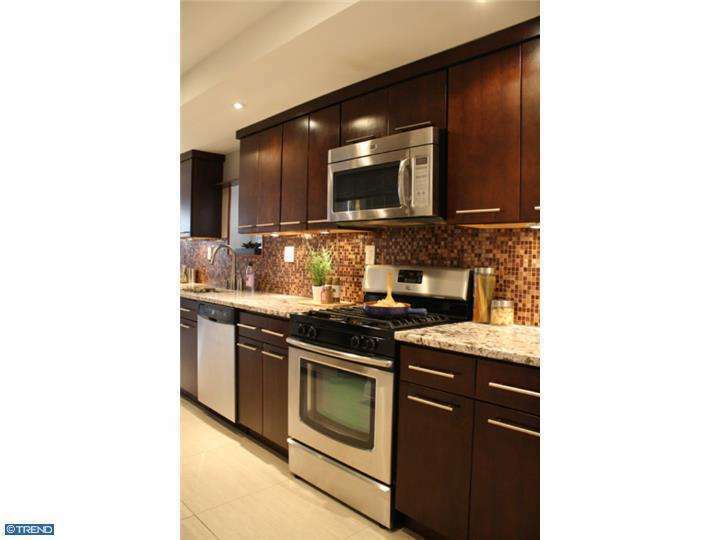 Good to Great! 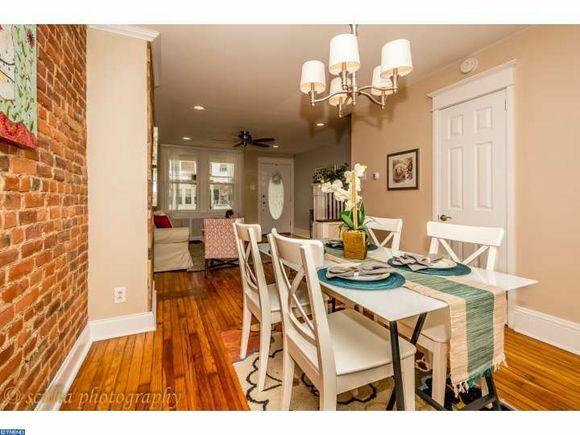 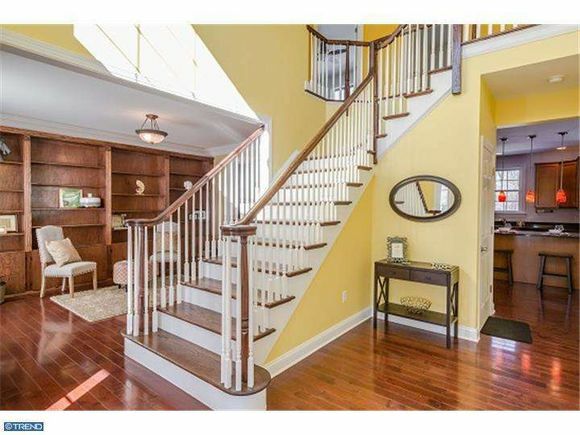 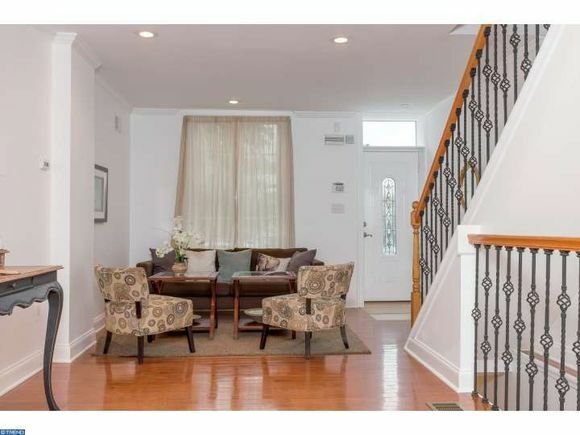 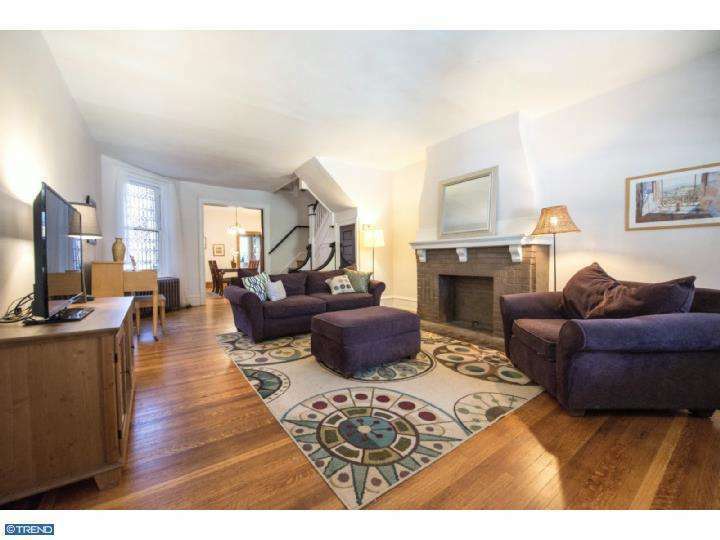 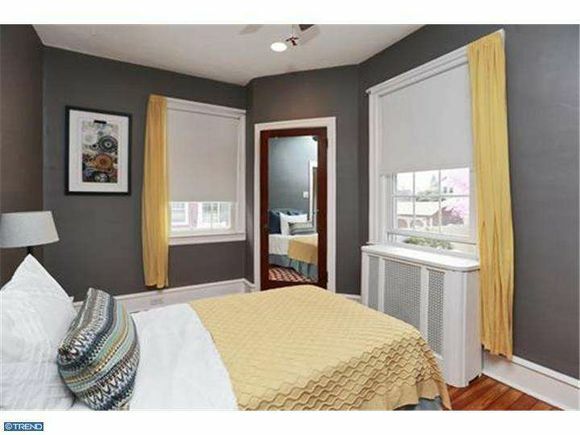 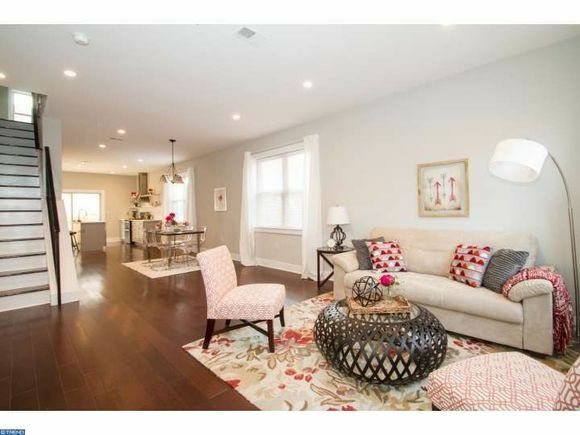 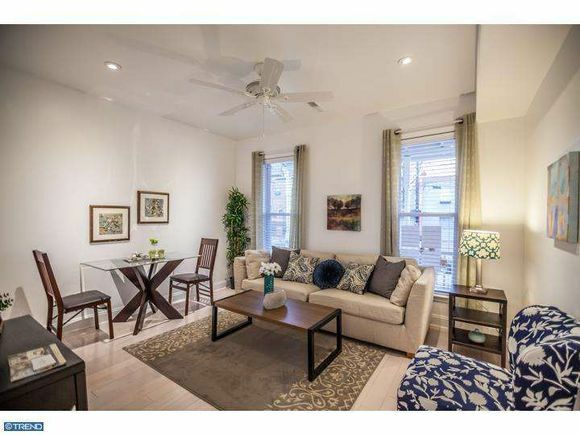 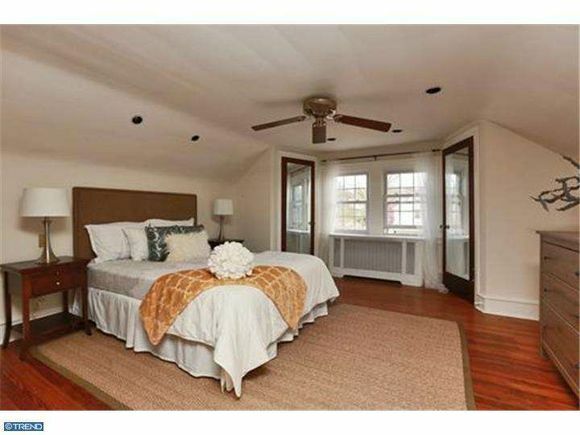 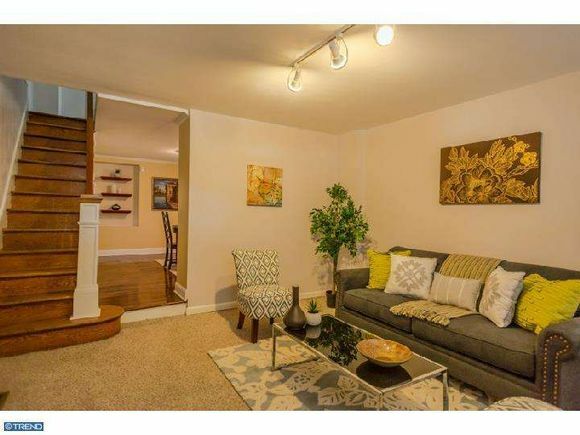 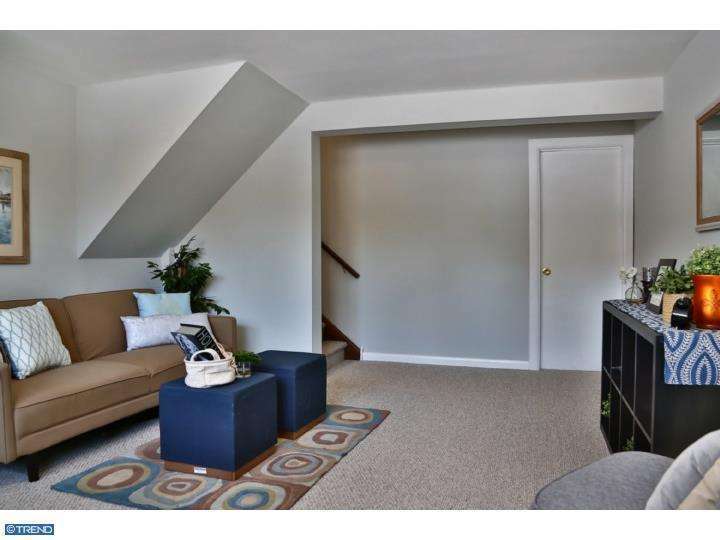 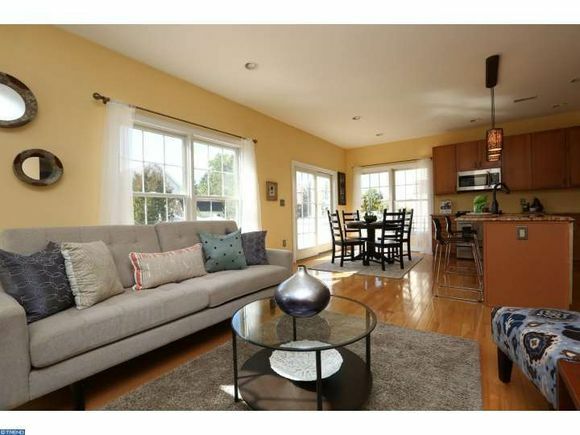 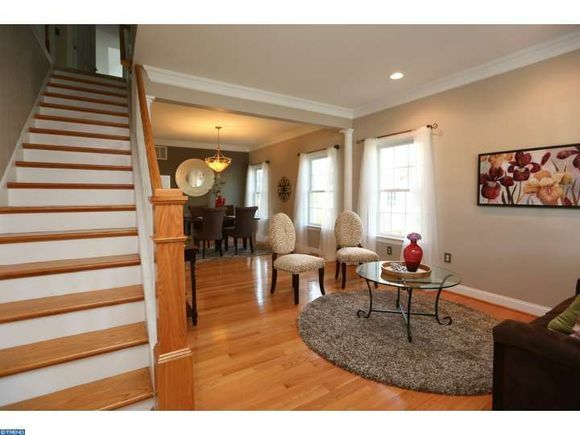 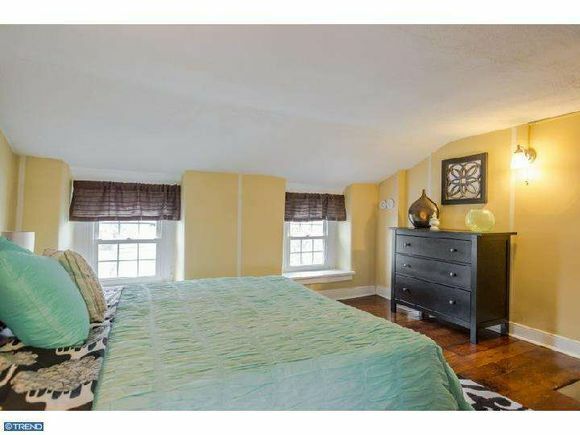 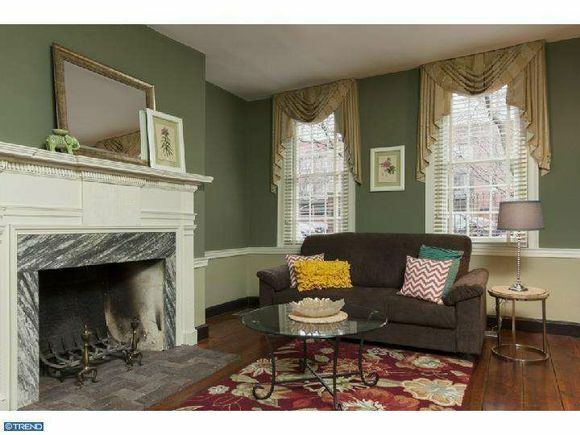 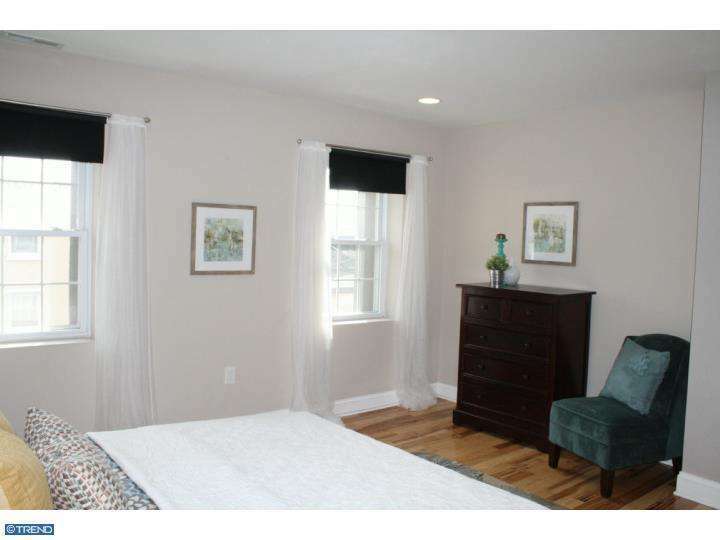 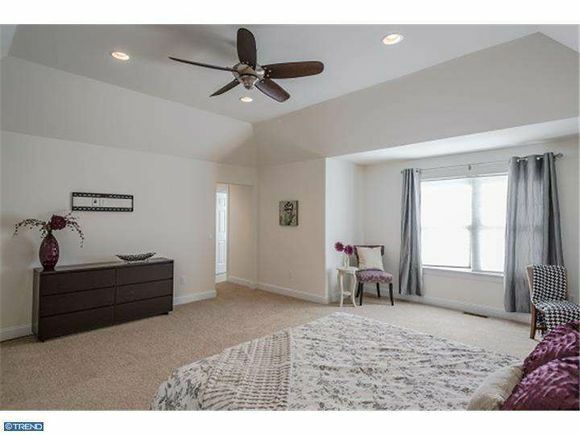 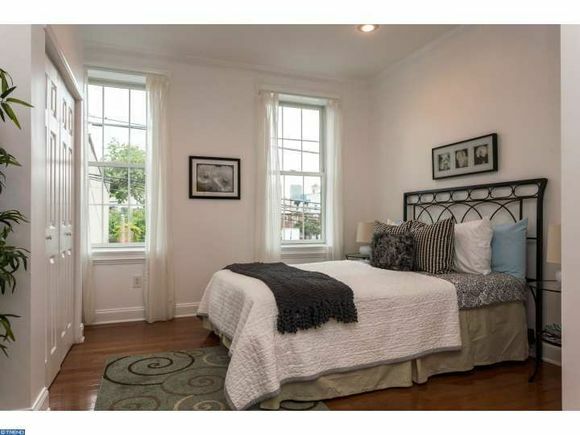 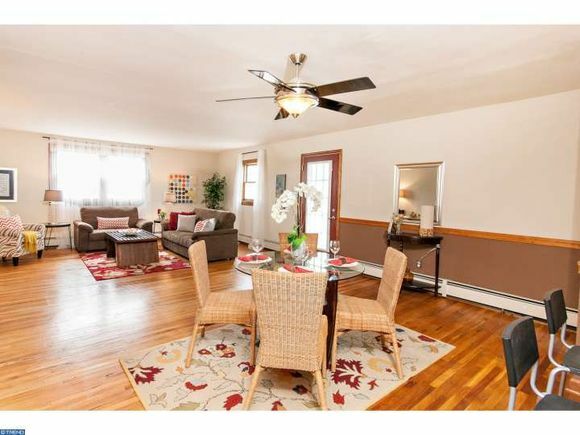 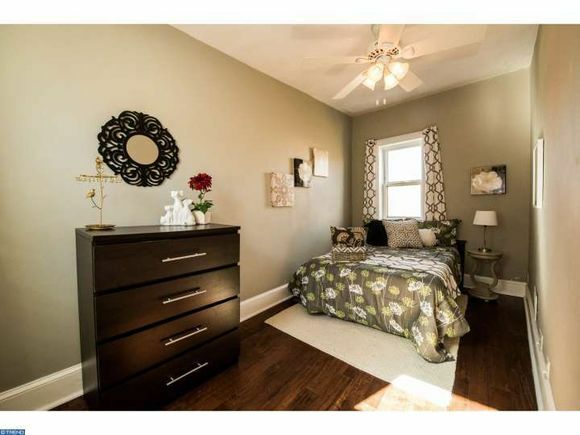 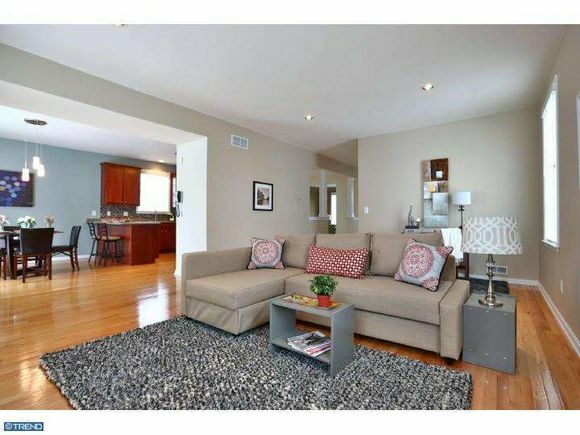 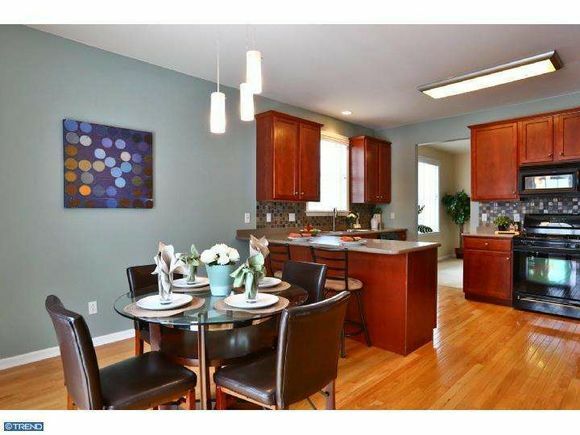 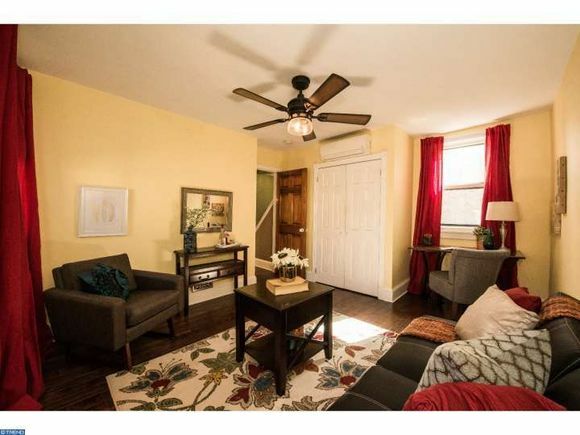 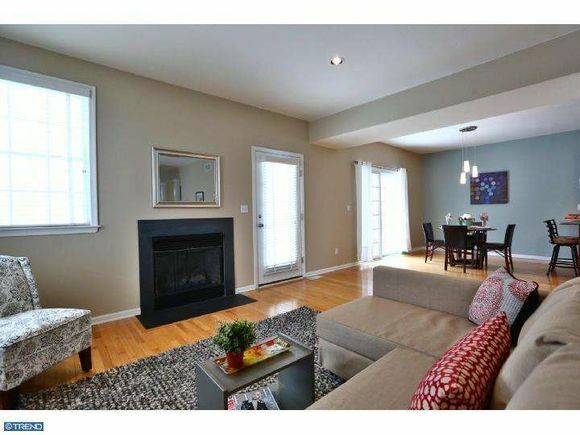 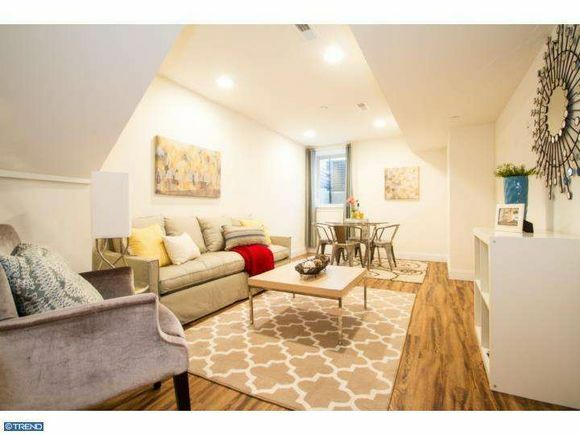 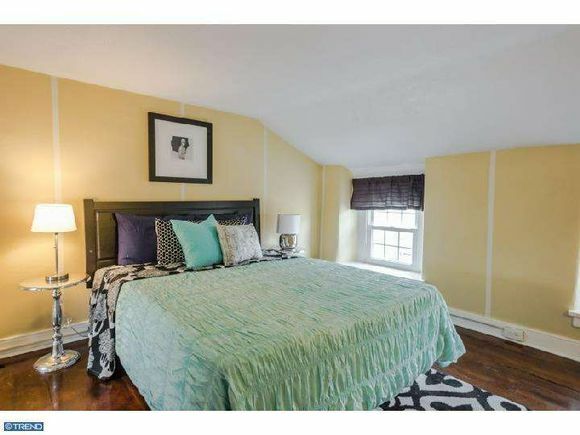 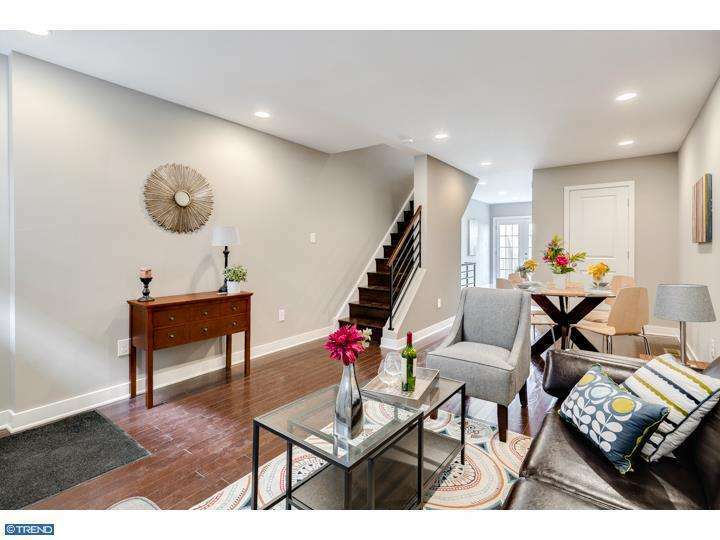 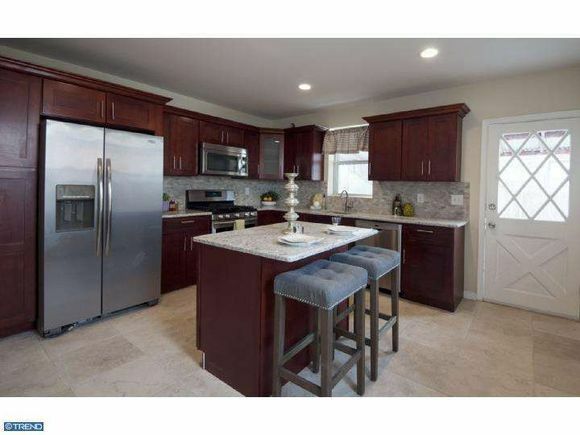 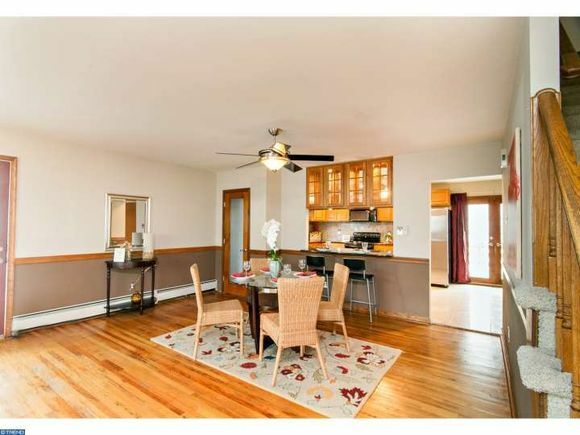 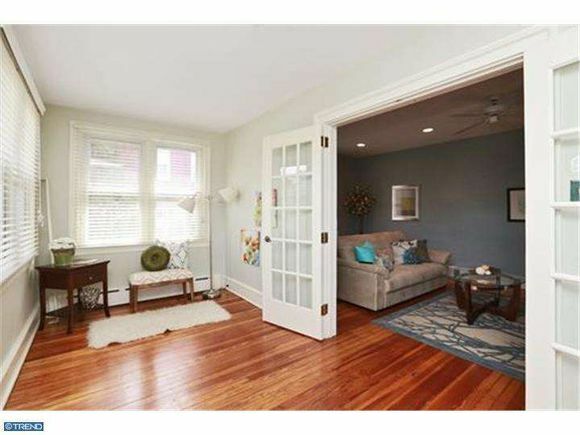 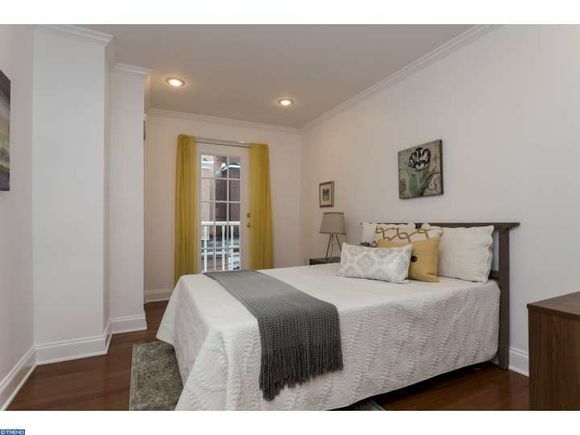 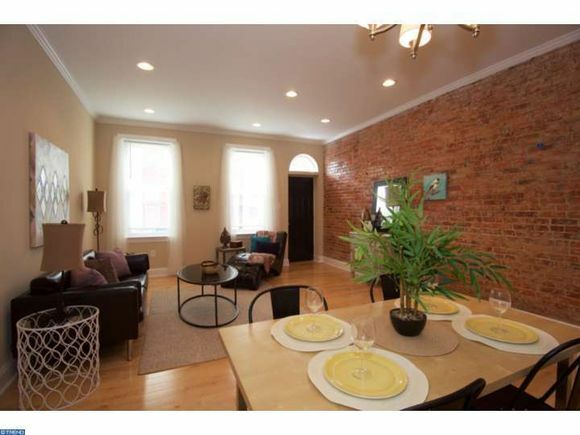 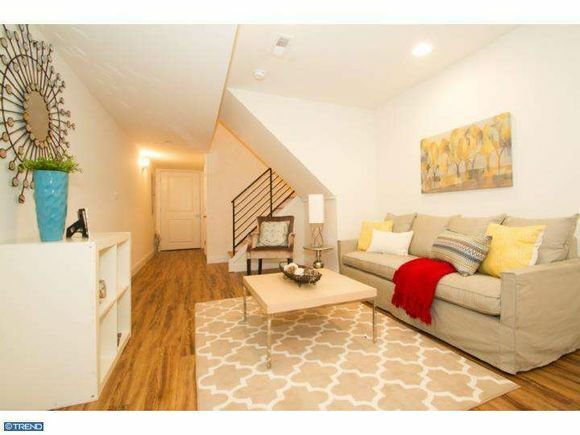 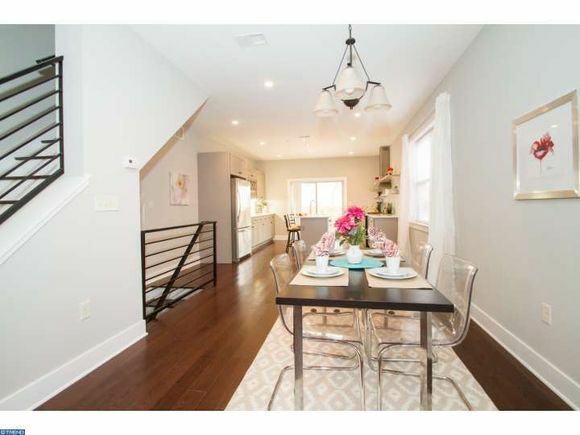 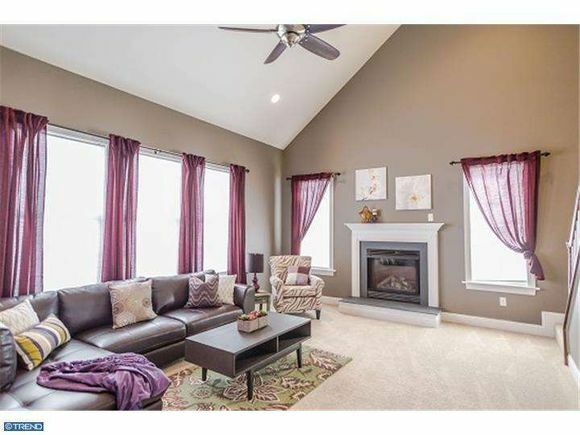 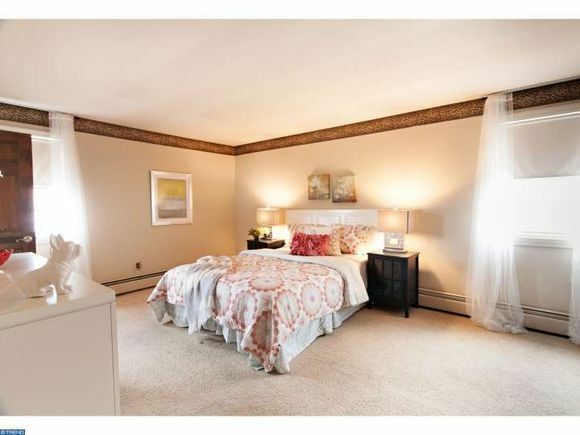 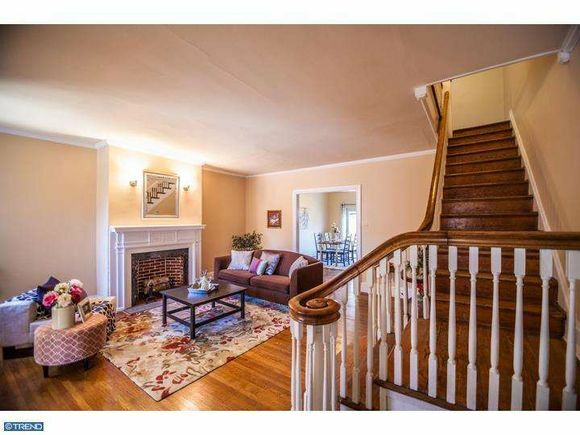 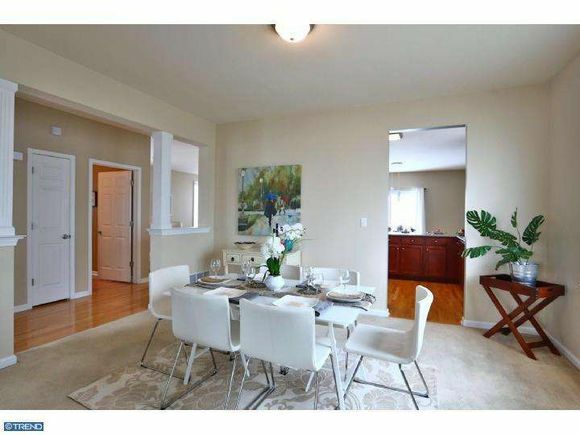 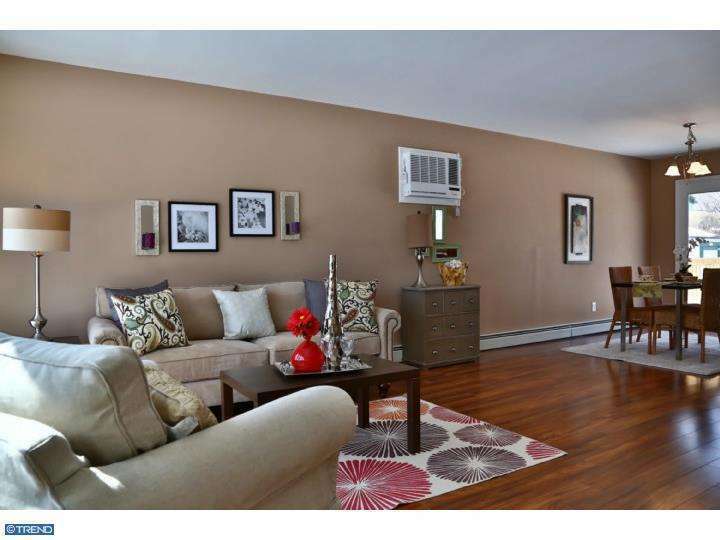 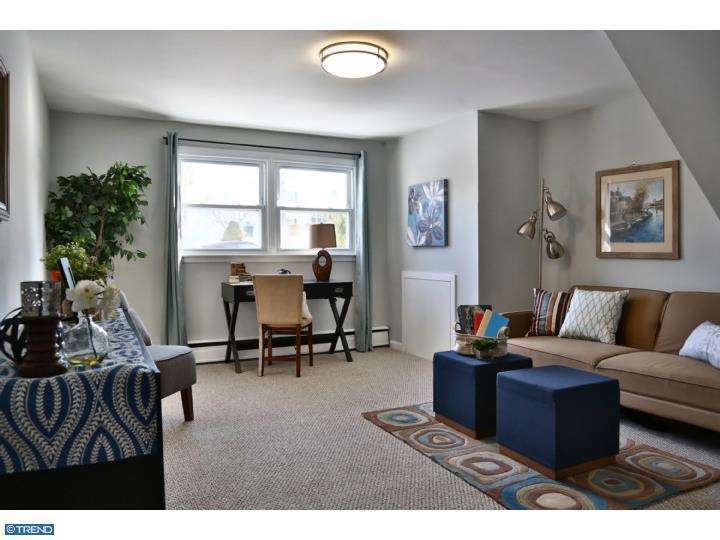 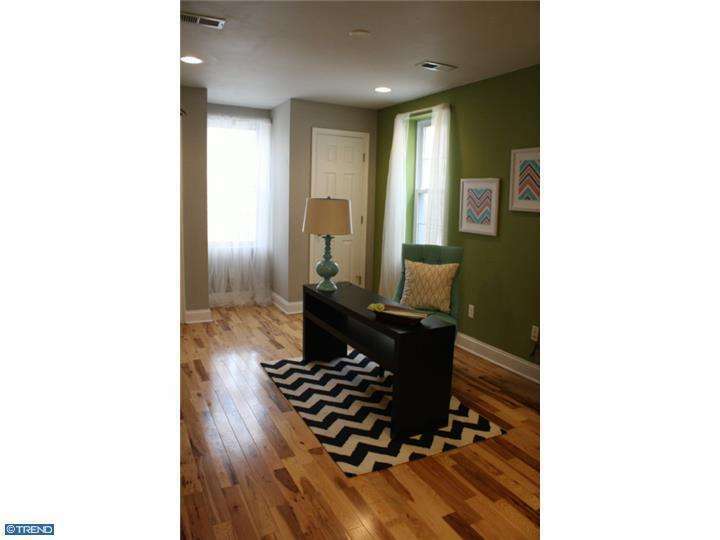 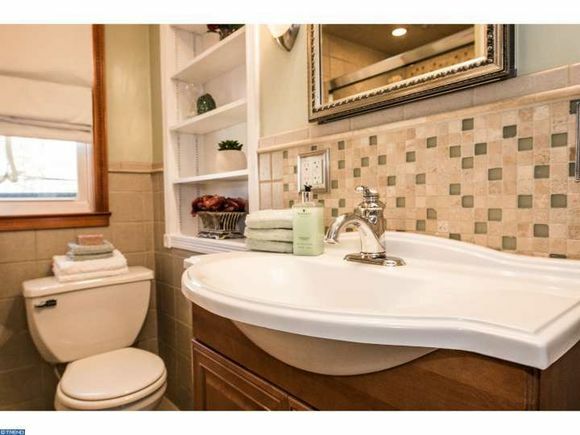 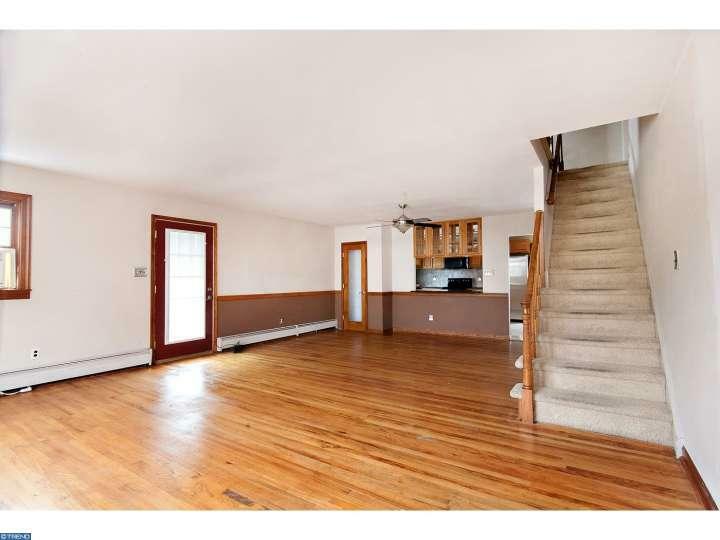 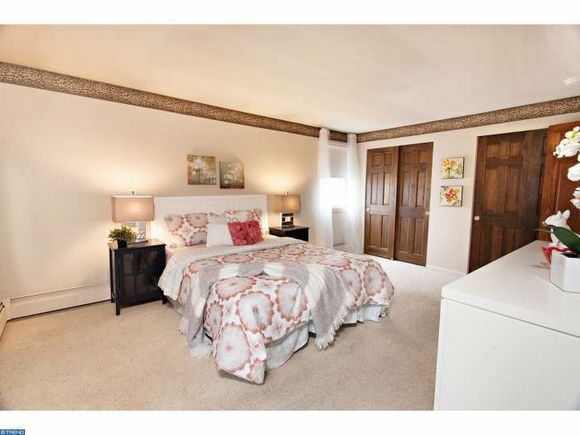 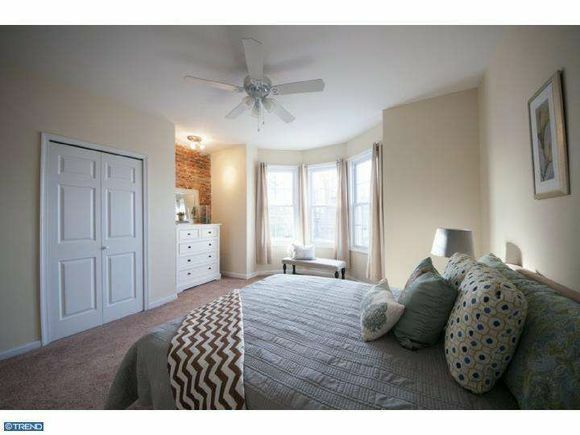 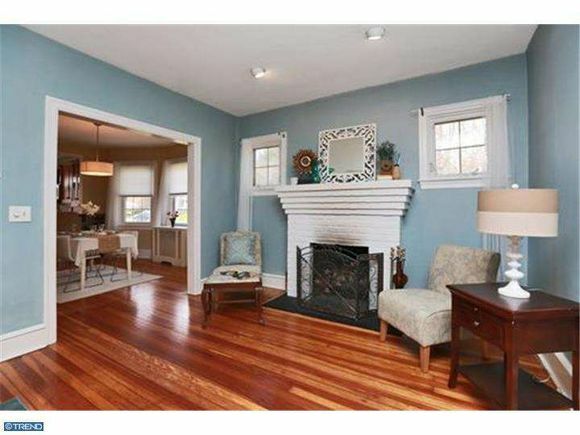 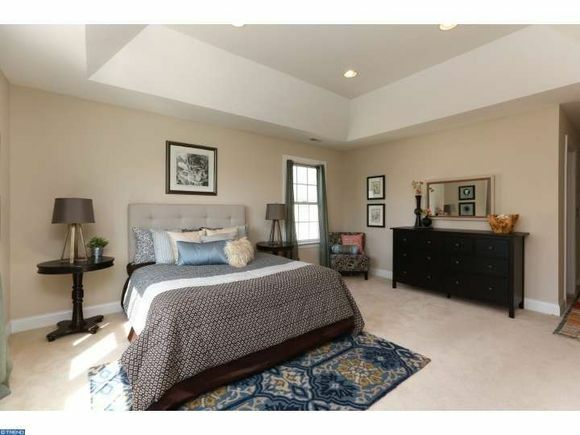 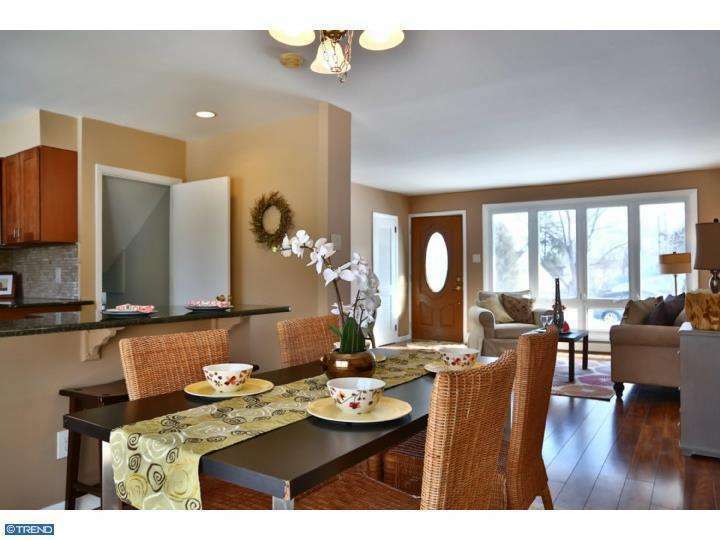 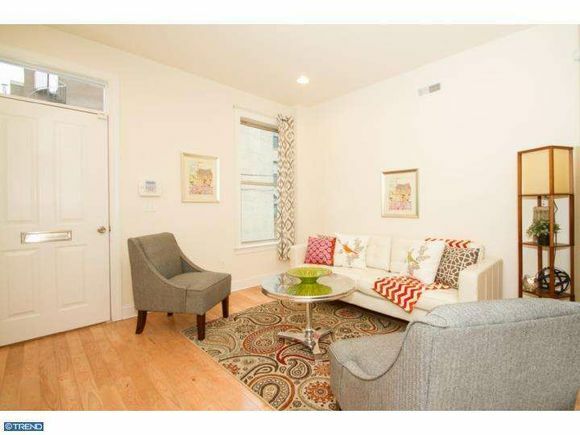 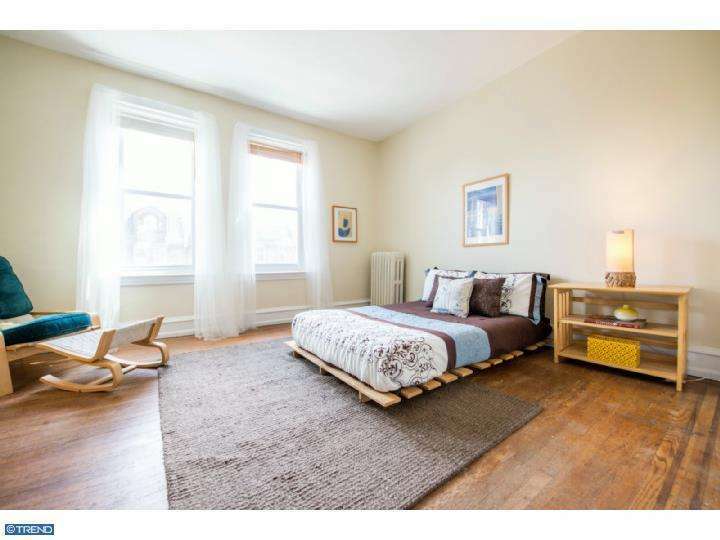 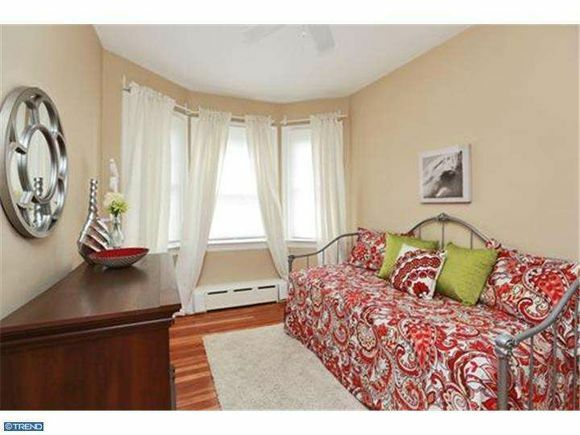 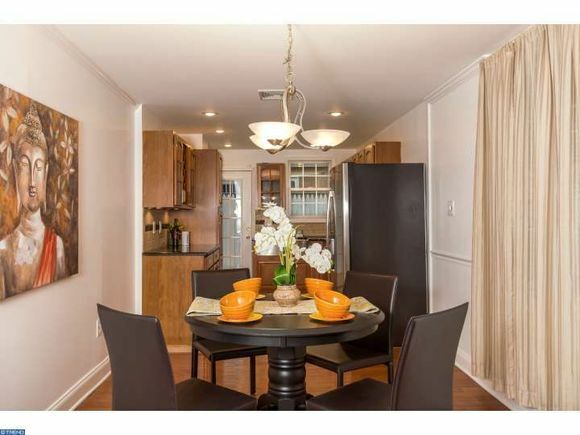 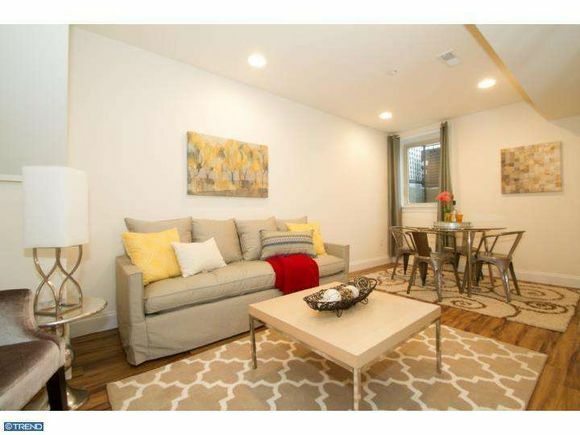 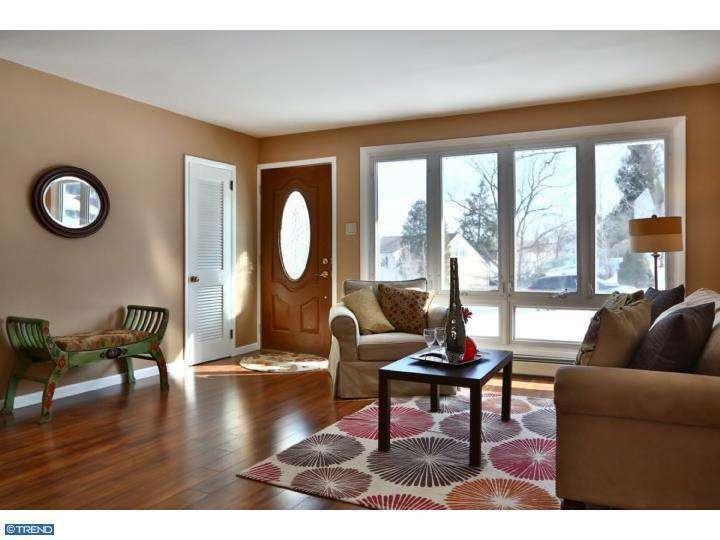 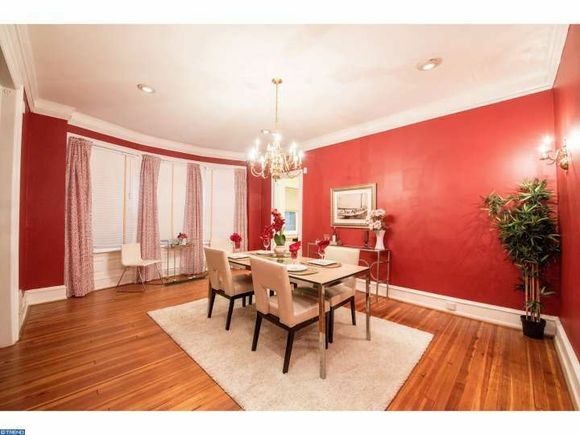 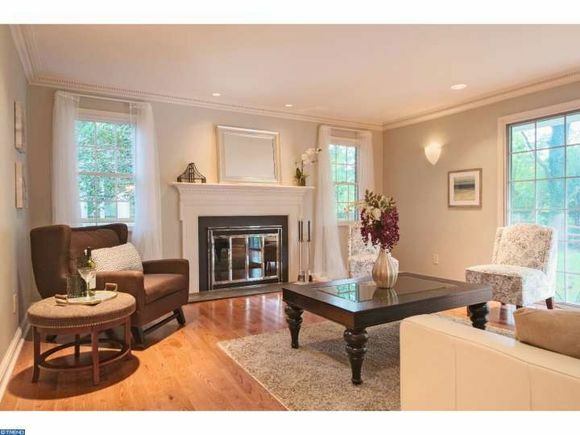 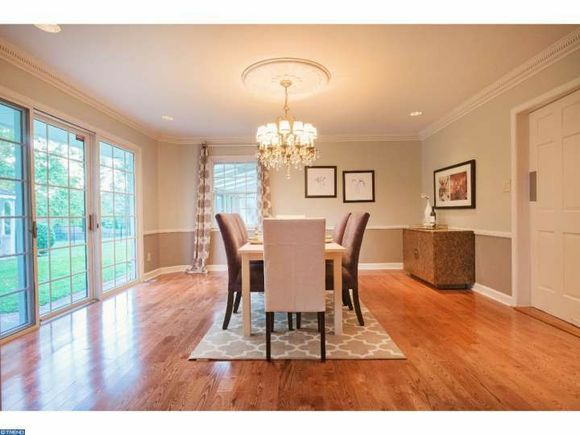 Before and Afters from our Norristown Staging Project- Staged and Sold in 2 Weeks!! 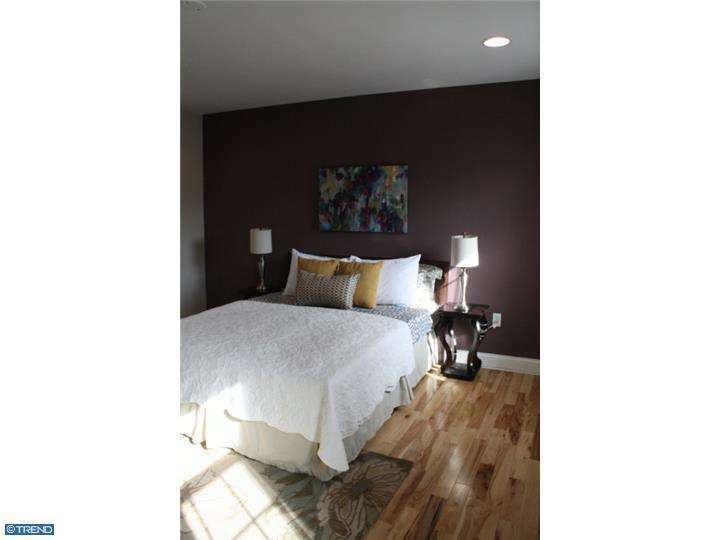 (1) Several rooms did not have any overhead light, and the rooms that did have overhead fixtures still felt dim, due to low watt bulbs and dark paint colors. 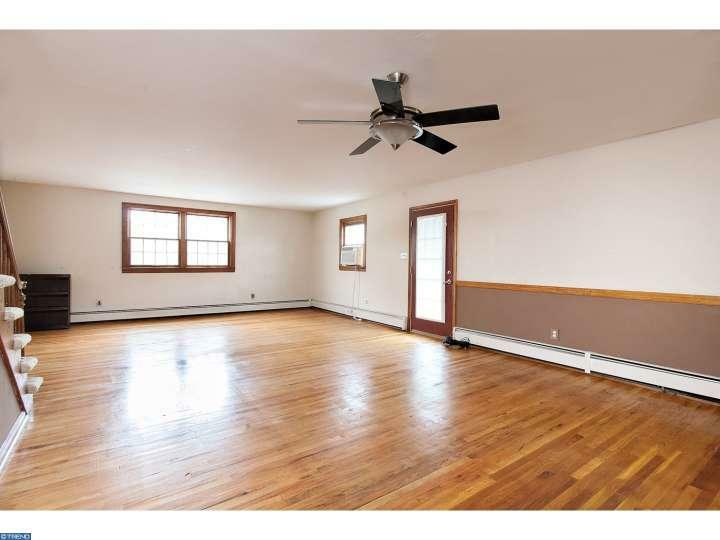 (3) With little but walls and floor to focus on, the flaws were accentuated. 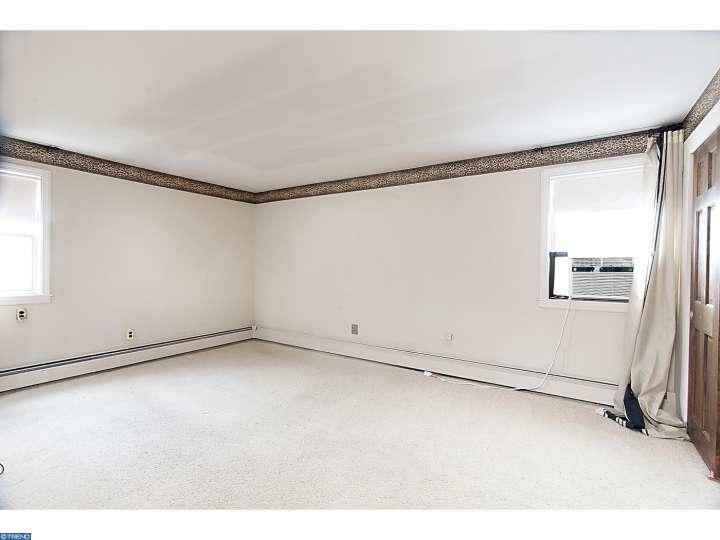 My eyes went, first, to the baseboard heaters and cables. 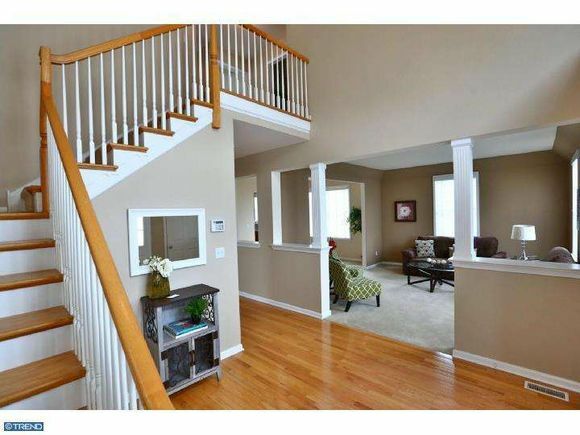 These may not exactly classify as “flaws”, but they are definitely visually cumbersome, and not very attractive. 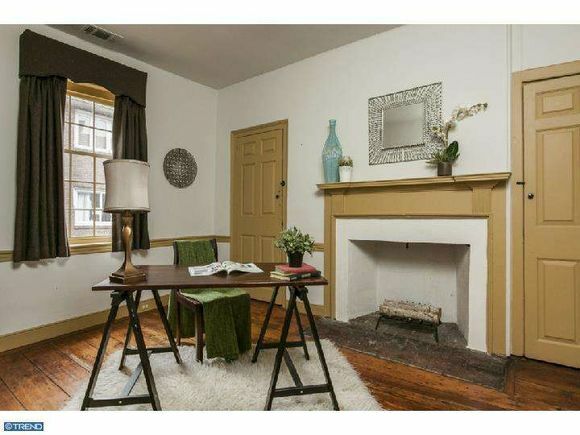 The next thing my eye went to was the areas of the walls that required paint touch-ups. 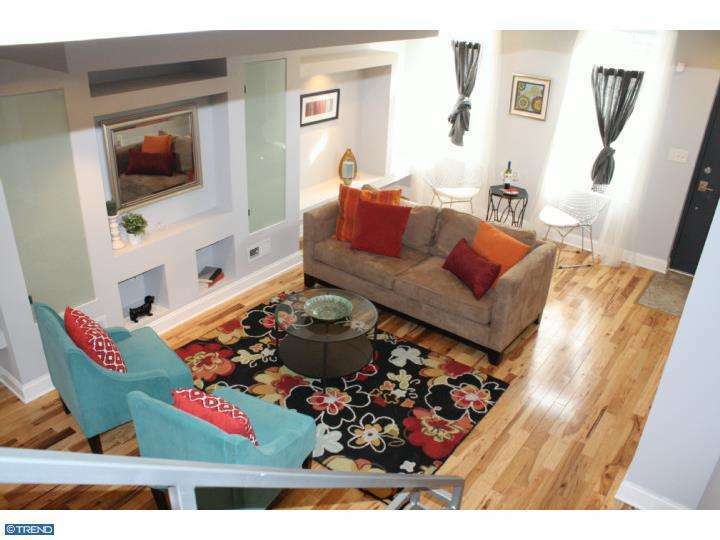 We were really happy because the final product felt very cheerful, comfortable, and inviting! 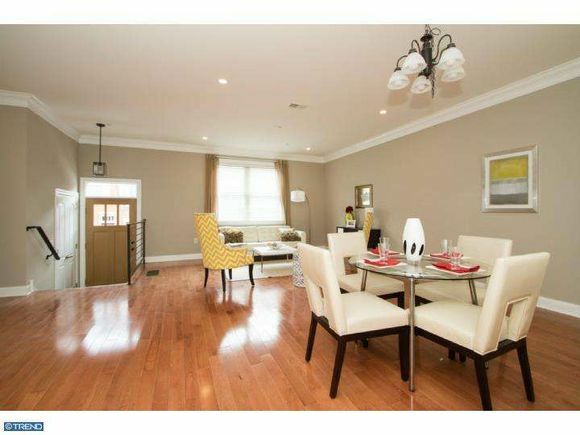 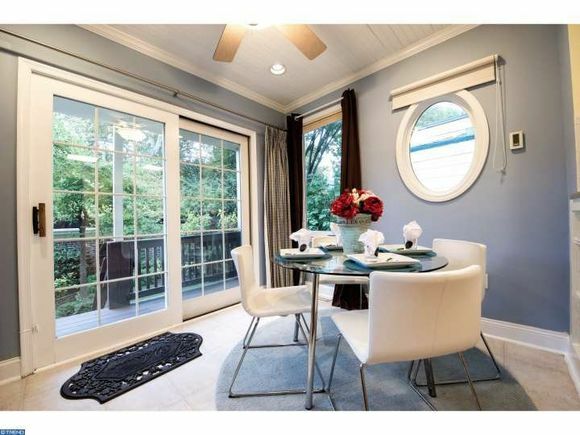 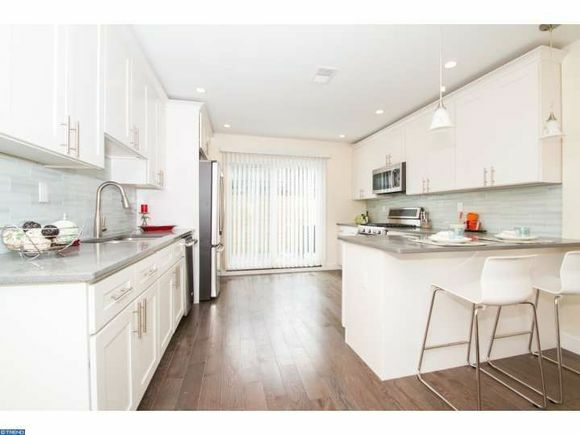 And, we’re also really happy because just 2 weeks after staging, this home is under contract!! 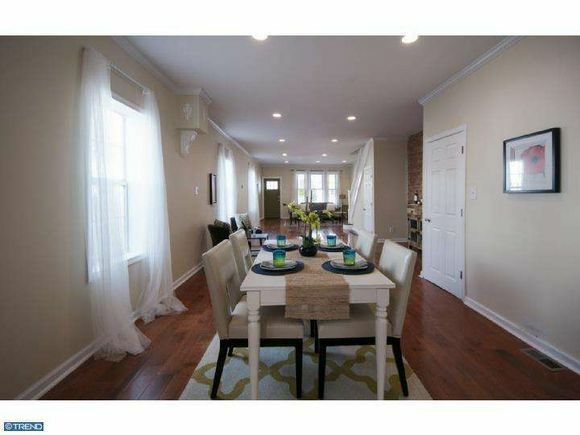 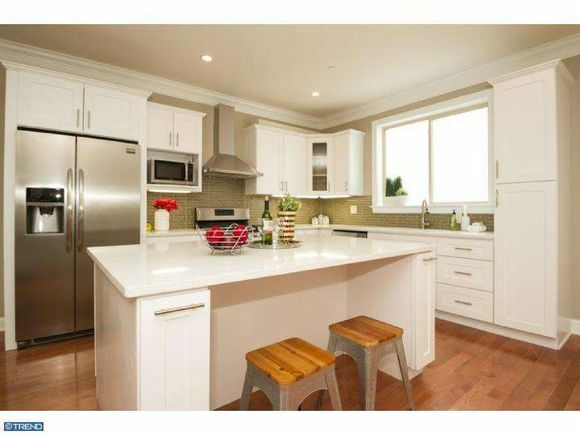 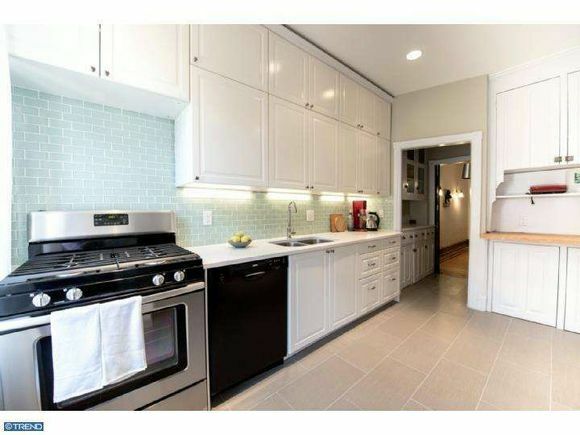 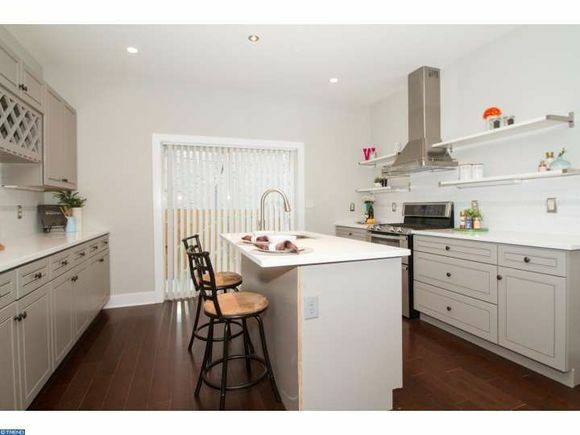 Point Breeze- 13 Days On Market!! 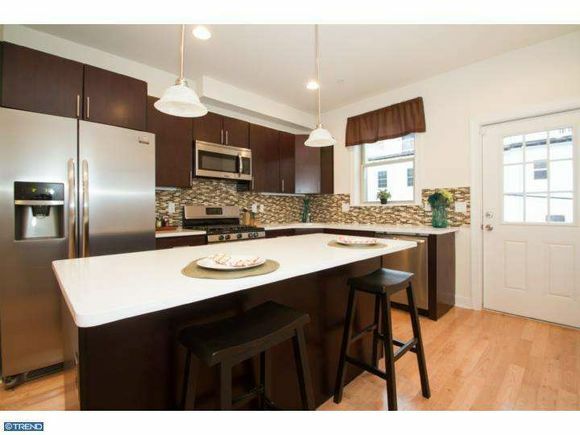 Roxborough- 35 Days on Market!! 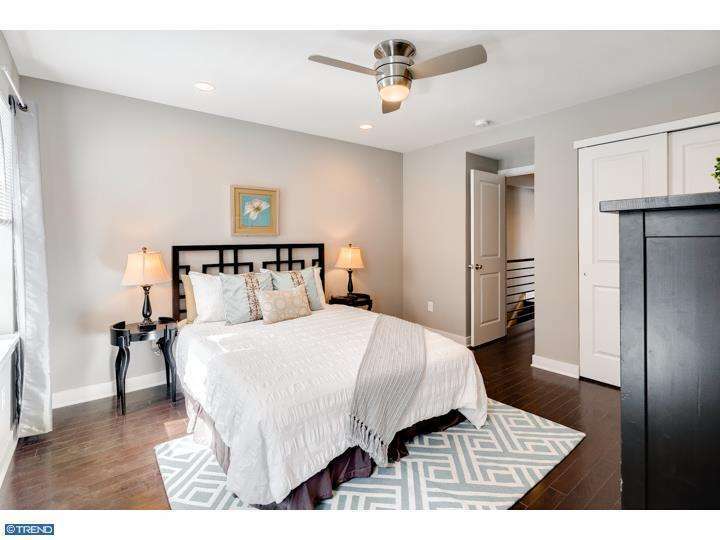 Bella Vista- 9 Days On Market!! 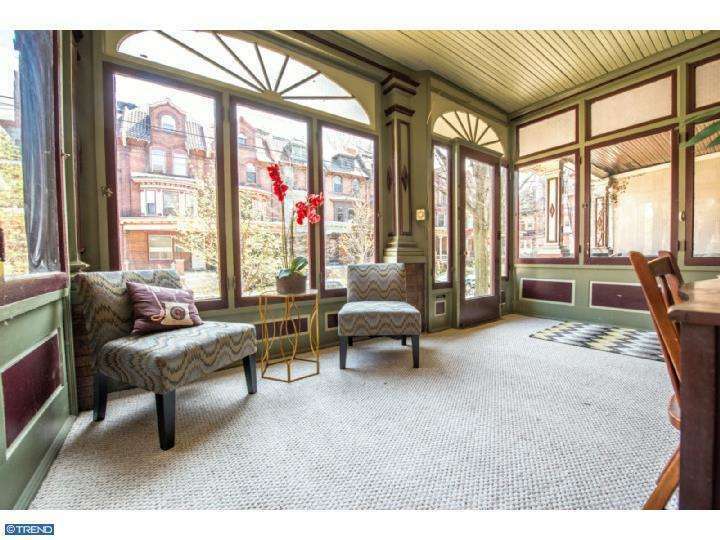 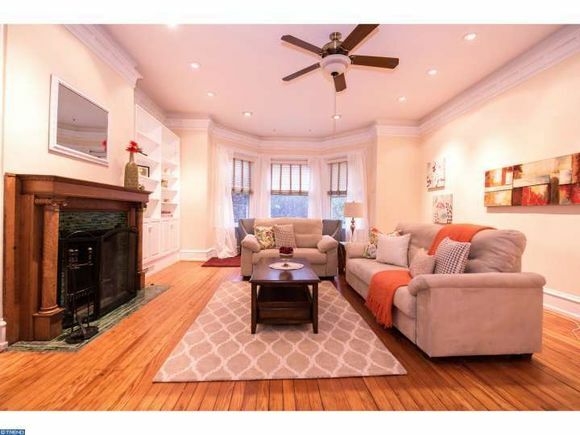 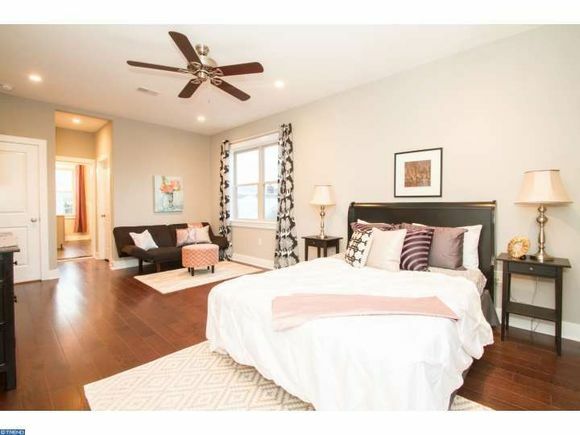 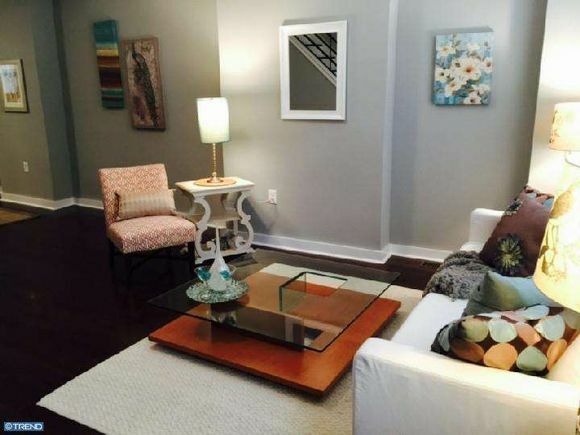 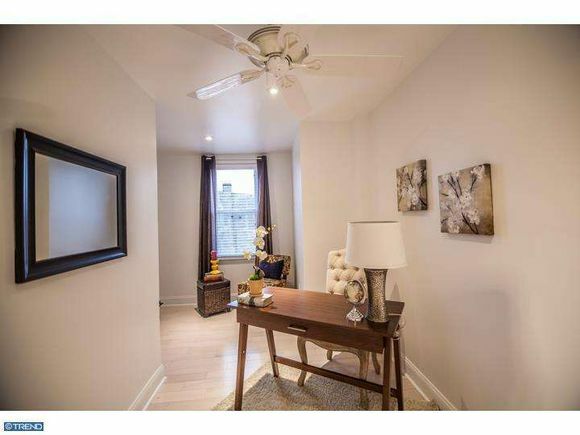 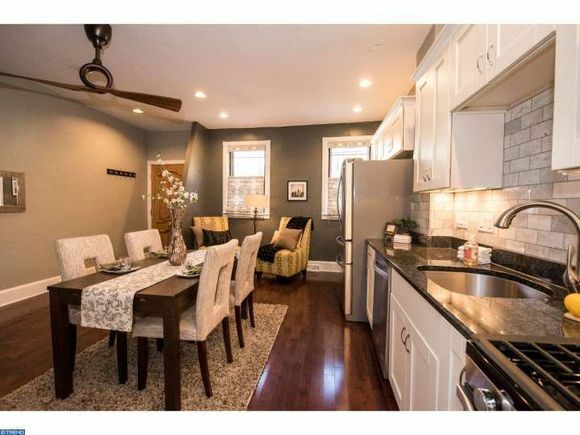 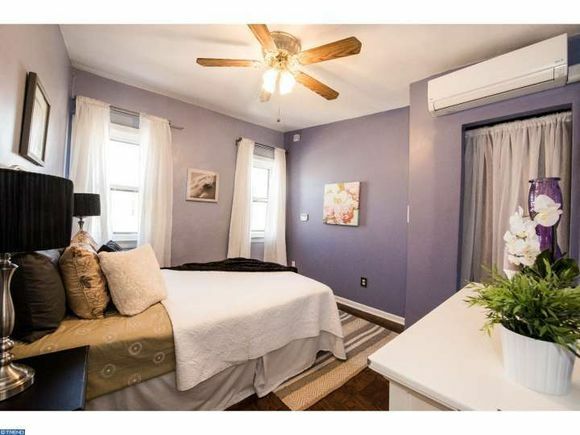 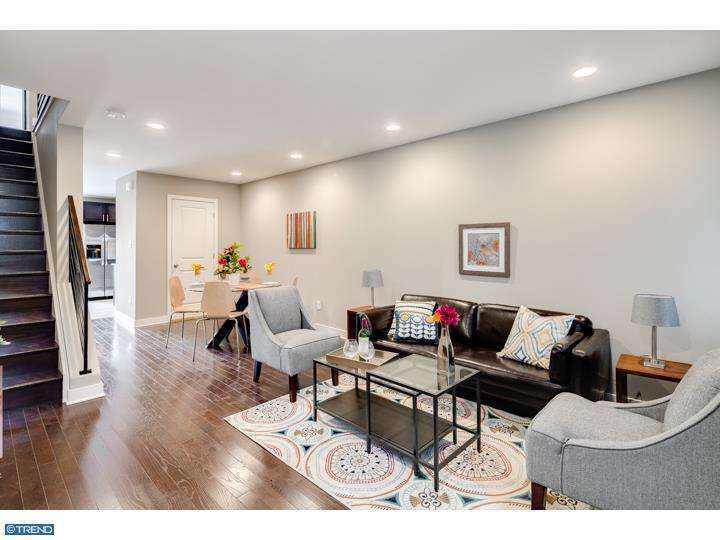 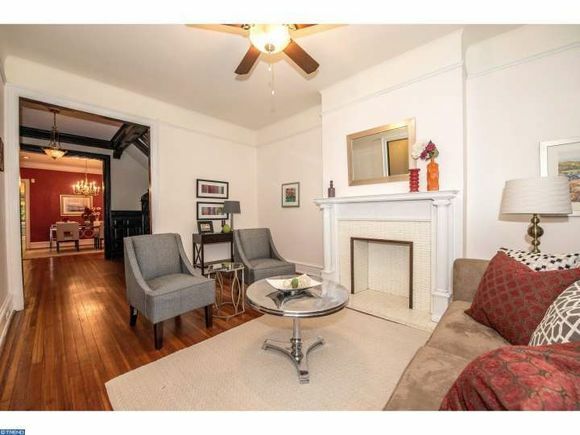 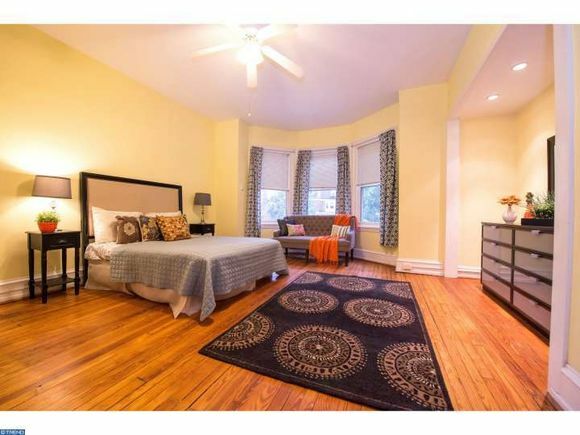 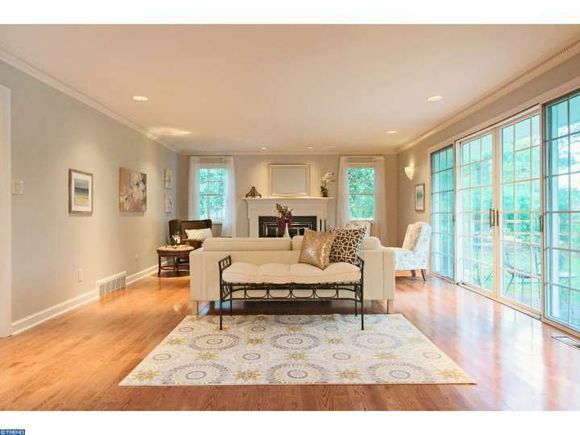 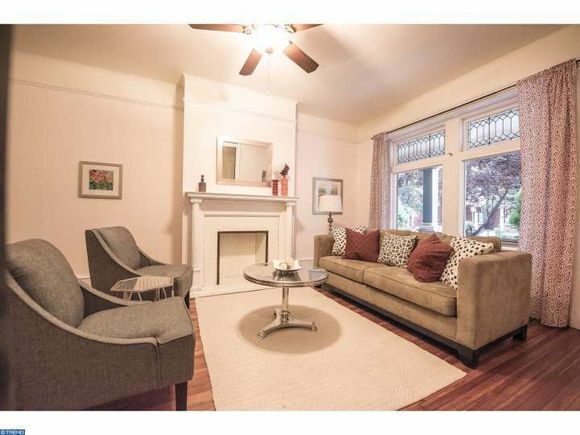 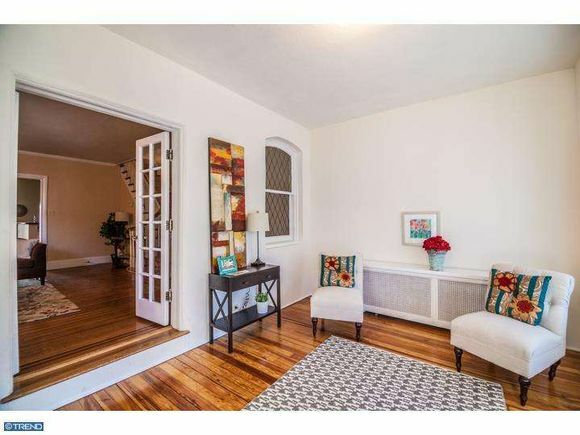 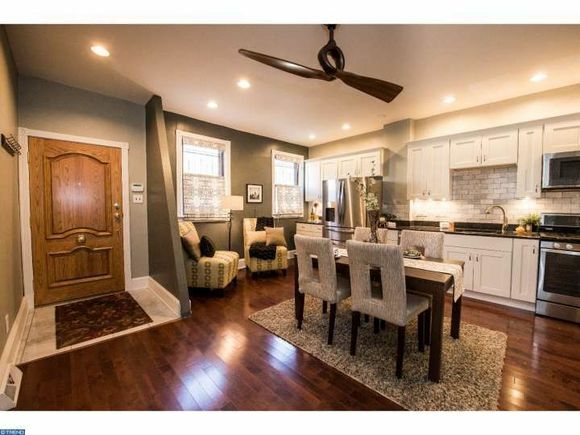 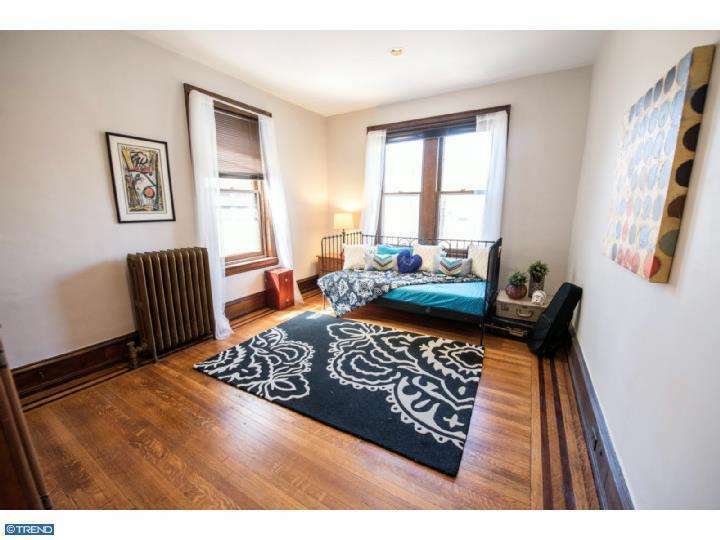 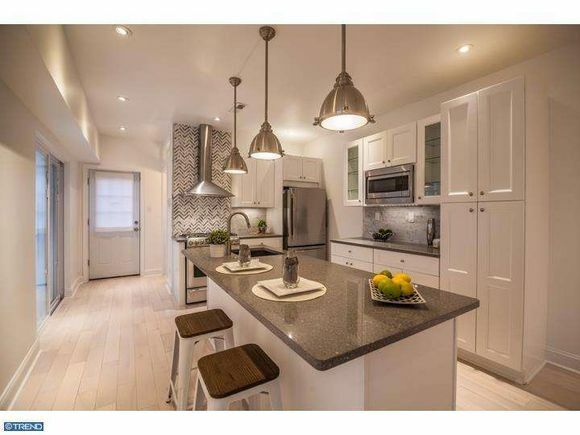 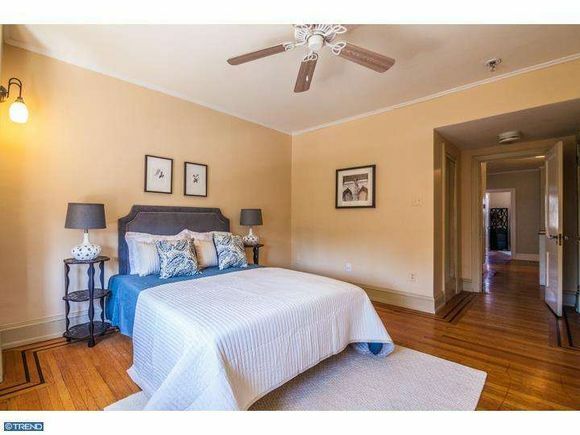 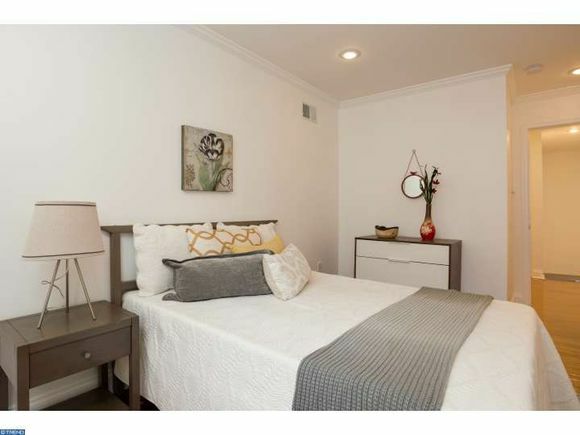 Apparently, Winter 2015 is not slowing anyone down in the Philly real estate game…It feels like Spring, with the amount of staging we’ve been doing in the past month and a half, and we love it! 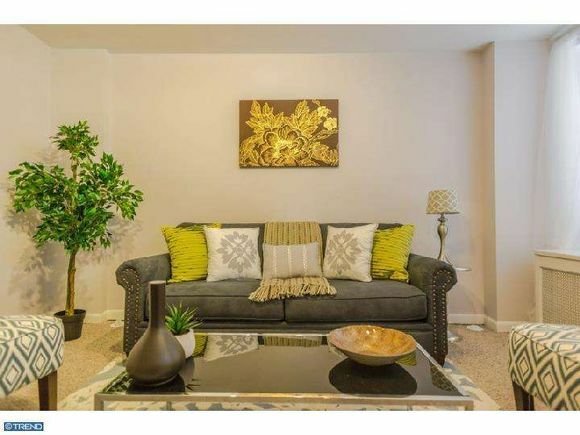 And, to our new clients, we are thrilled to be working with you, and we really looking forward to building long-lasting relationships with you!